Saadiyat Island consists of mixed residential, commercial and leisure real estate properties. This 27 square kilometer is a tourism cultural project. Saadiyat Beach is located on island’s northwestern coast. The island is developed with environmentally-sensitive philosophy and low-density master plan. It built keeping in mind natural beauty and cultural experiences. Residents and tourists can have leisure lifestyle along with host of other recreational activities. 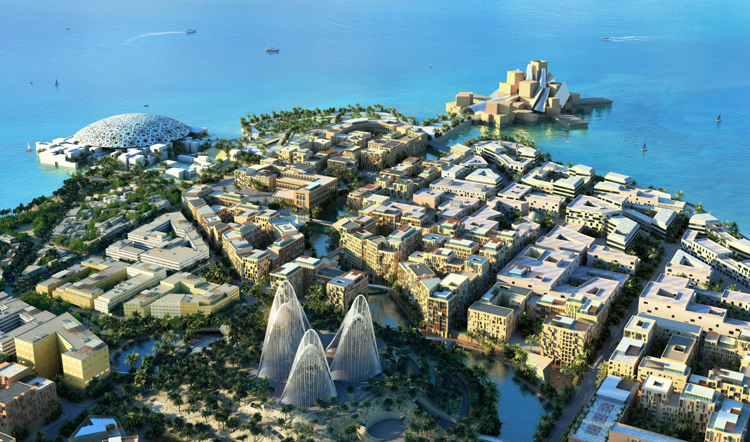 The main district includes Saadiyat Cultural District, Saadiyat Beach District, and Saadiyat Marina District. The island is devoted to culture and the arts, permanent collections, productions, and performances.The Saadiyat Accommodation Village offers social, recreational and educational facilities for residents. If you are interested in buying or renting a property in Saadiyat Island please call us on +971 50 3031456 and we would love to assist you.